Passafire in Madison | True Endeavors Presents: music, tours, tickets, mp3 downloads, concert pictures, videos, Madison WI. 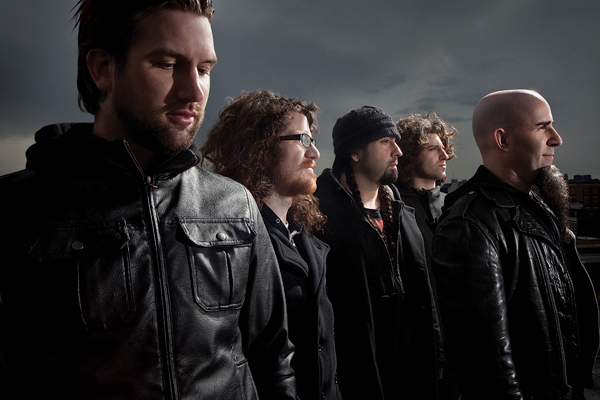 The Annex is the place to be this week, as it will be hosting metal supergroup The Damned Things on Thursday, followed by the summer-in-February good vibes of reggae rockers Passafire on Friday. Read on to find out more about these shows and get the deets on our Monday concert ticket giveaways!